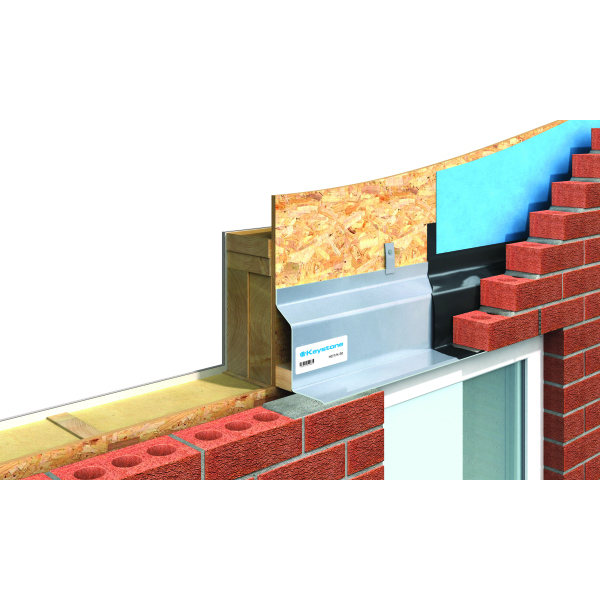 Designed for use in timber frame construction the T/K lintels provide support to the outer leaf to brickwork over openings. For use with timber frame construction. The T/K lintel must be used in conjunction with lateral restraint clips and a tight fitting timber batten, as shown, to prevent twisting. The T/K range can be supplied to suit wider cavities: e.g. specify T/K-70, T/K-90.